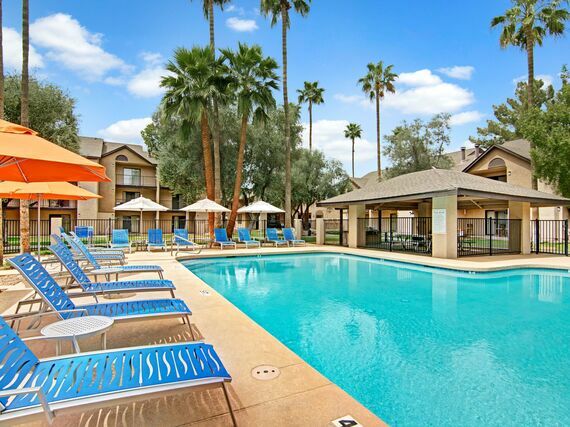 Welcome to FIVE46 Apartments in Mesa, Arizona, offering beautifully renovated one and two bedroom floor plans! 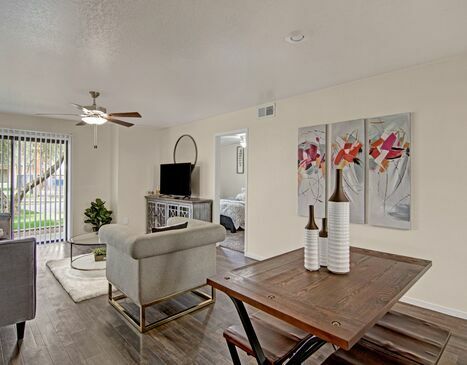 The homes at FIVE46 Apartments have luxury amenities like air conditioning, high ceilings with fans, built-in microwaves and garbage disposals. 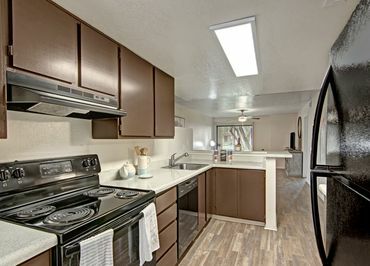 Select apartment homes include wood-burning fireplaces, over-sized closets, and washer/dryer connections. 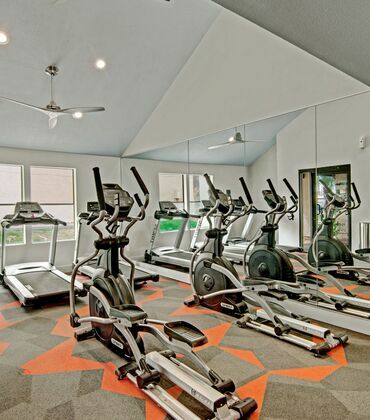 The modern and attractive amenities at FIVE46 Apartments are sure to impress from the clubhouse with it's chic gathering spaces where you can entertain friends and family to the twenty-four-hour state of the art fitness center. 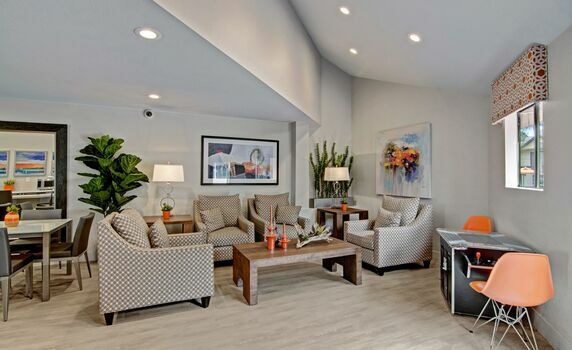 For those sun and soak worshipers, you can enjoy a cool dip in the swimming pool or lounge on the sun deck furniture. 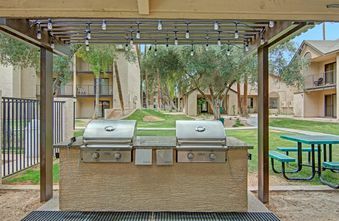 You'll never lack for things to do at FIVE46 Apartments, choose from a variety of outdoor activities including volleyball, soccer pitch or the playground. 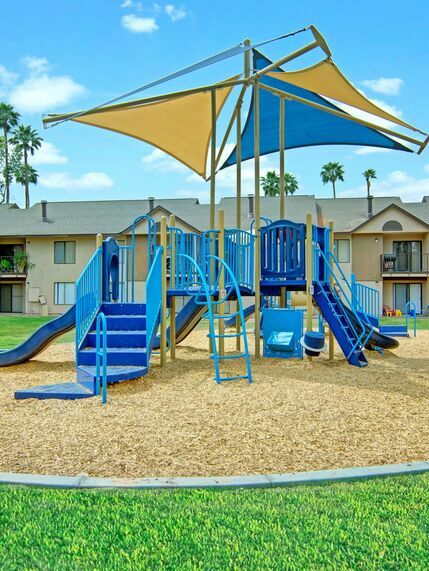 Centrally located in Mesa, Arizona, FIVE46 Apartments is easily accessible via US-60 as well as Loops 101 and 202! 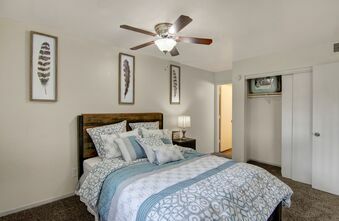 Banner Desert Medical Center and Mesa Community College are a comfortable commute, and you will love being so close to Kleinman Park and Guerrero Rotary Park with their sports fields and playgrounds.